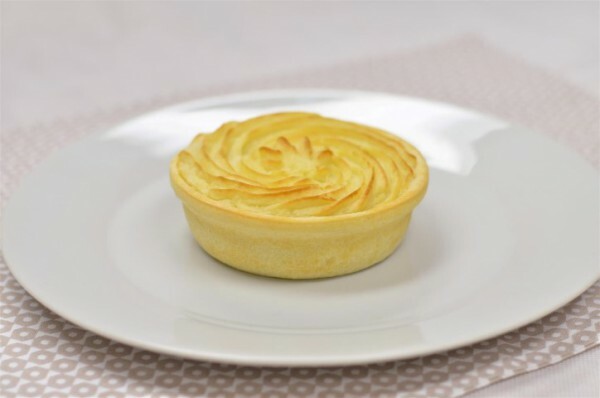 Martin Bosley, celebrity chef and judge described the winning meat pie – a potato-top pie baked by Shane Forster from Greenmeadows New World Supermarket in Napier – as a spectacular pie. “Everything about it…the pastry crust was perfectly executed, cooked all the way through. It was the perfect ratio of potato topping, the mince was lovely and rich tasting, a good balance with the gravy. The potato was just a cloud-like mash, just enough crispy”, he said.